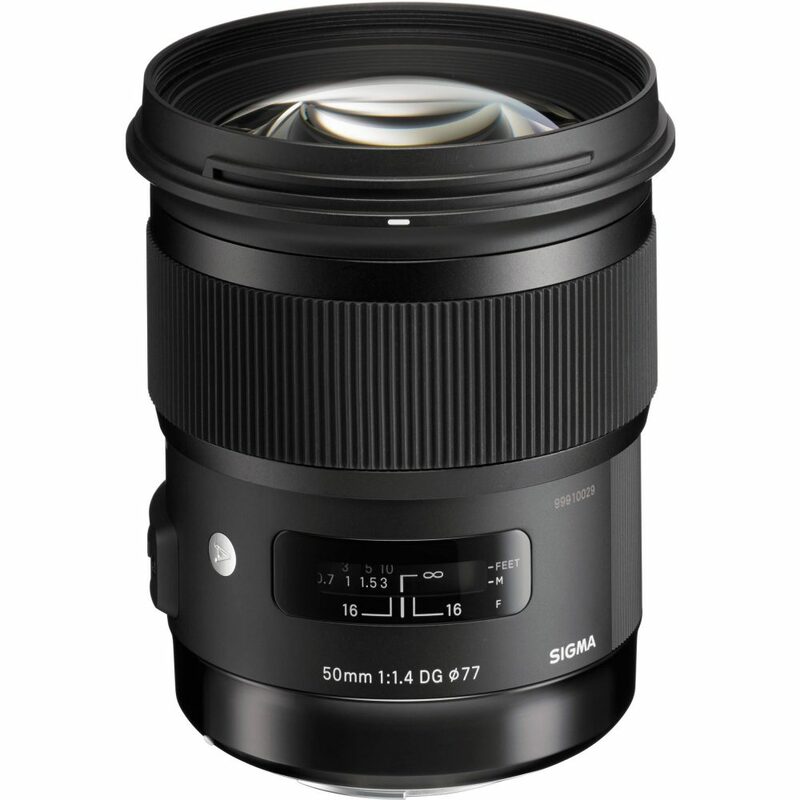 Rent Sigma ART lenses in Vancouver when you want the sharpest photography lenses for your buck. These beauties are amazing on every level, and the amazing amount of awards they’ve snagged over the last few years reflects it. So come try some Sigma Art glass in EF mount or E mount with adapters and you may never go back! …But you’ll be glad! We don’t use the words “instant legend” often, but if you rent the Sigma ART 105mm f1.4 “bokeh master”, you might just say the same thing. Is it big? Yes. So big you’ll call it MISTER 105mm. Is it amazing? No one nicknames a lens “bokeh master” unless it is amazing. 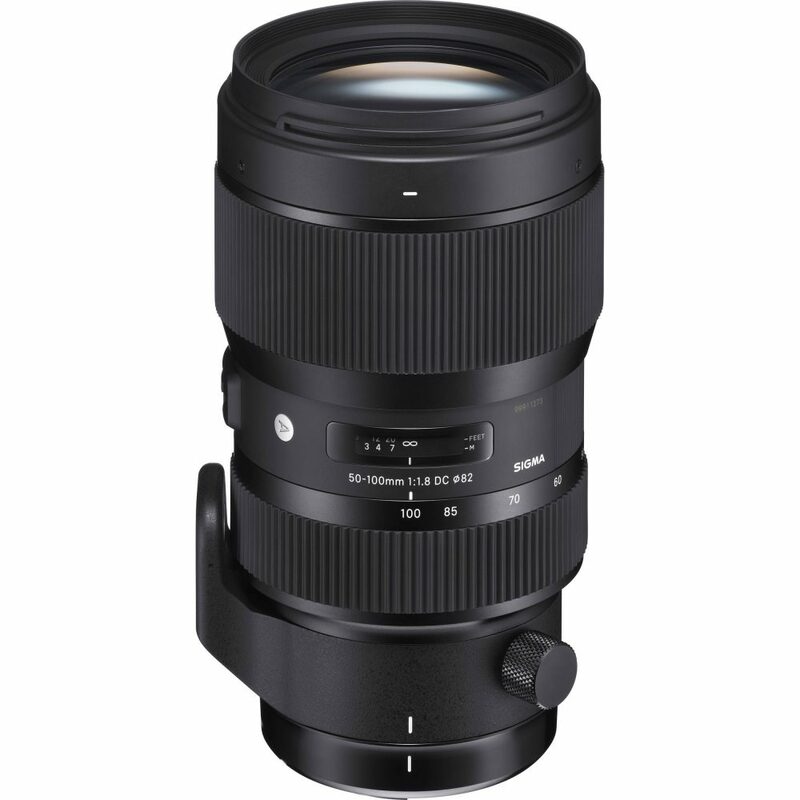 Rent the Sigma Art 105mm f1.4 in Canon mount or for Sony with an MC11 adapter and find out for yourself. 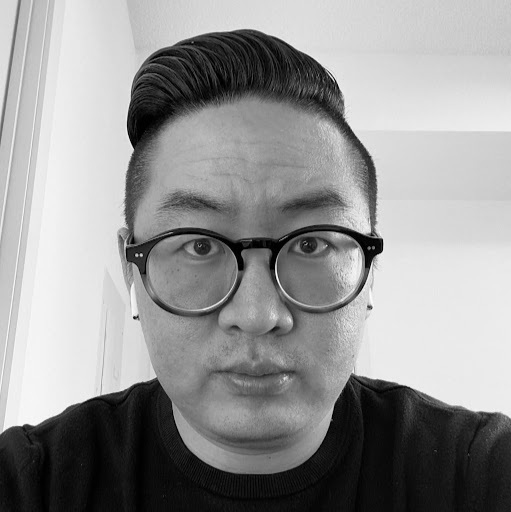 If this lens doesn’t make you a portrait photographer, nothing will. Go search google images for what this beast can do. It’s a monster of bokeh. 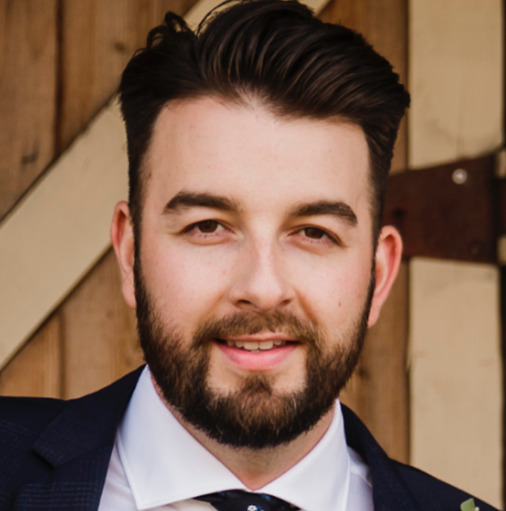 Rent the Sigma 135mm lens and you’ll never look back. We have it in Canon mount but also have Sony E mount adapters. One of the best zoom lenses ever made for “crop” sensor/APS-C cameras, this is several stops of light faster than your average 18-50mm kit lens which is usually f4-5.6 or so. Rent this Nikon lens and we promise you’ll love it. 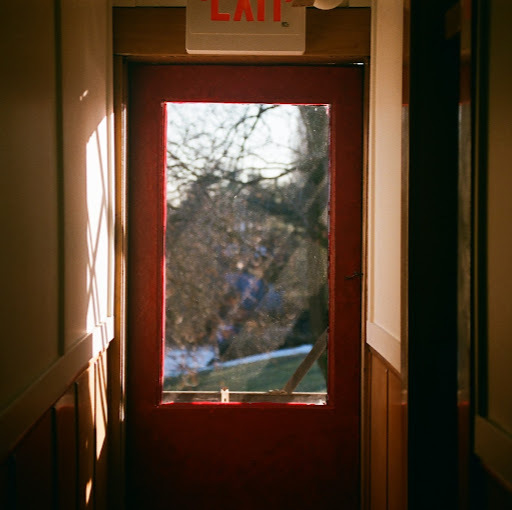 If you can’t take a great picture with a Sigma Art 35mm, you can’t take a great picture with any lens. There’s a reason we carry this 35mm and not the Nikon 35mm 1.4. 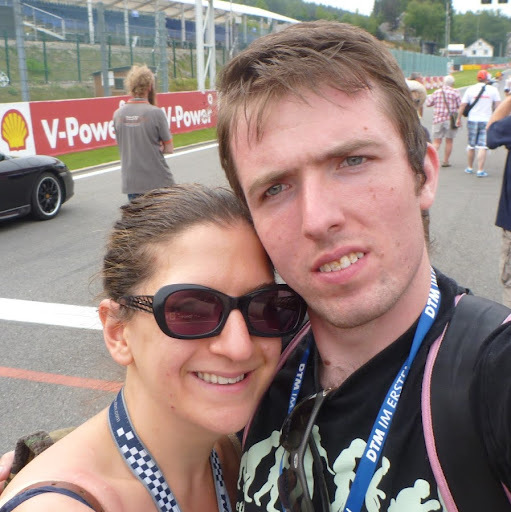 It’s because this one is better. Full stop. Drop mic. Walk off stage. 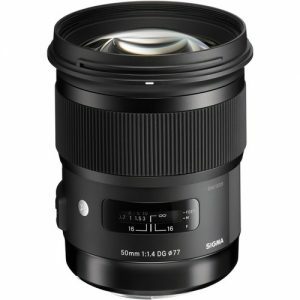 One of the most perfect modern lenses, the Sigma ART 24mm is one of the few aftermarket lenses that meets (dare we say, beats?) a Nikon lens. 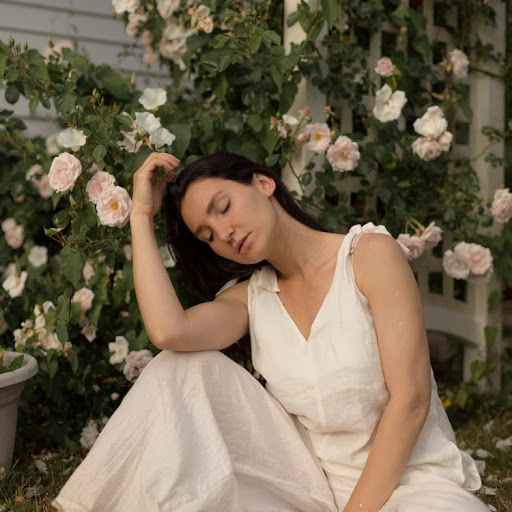 An amazing 50mm lens that trumps most of the best offerings out there, the Sigma Art 50mm f1.4 won multiple awards on launching. You can’t not love it. 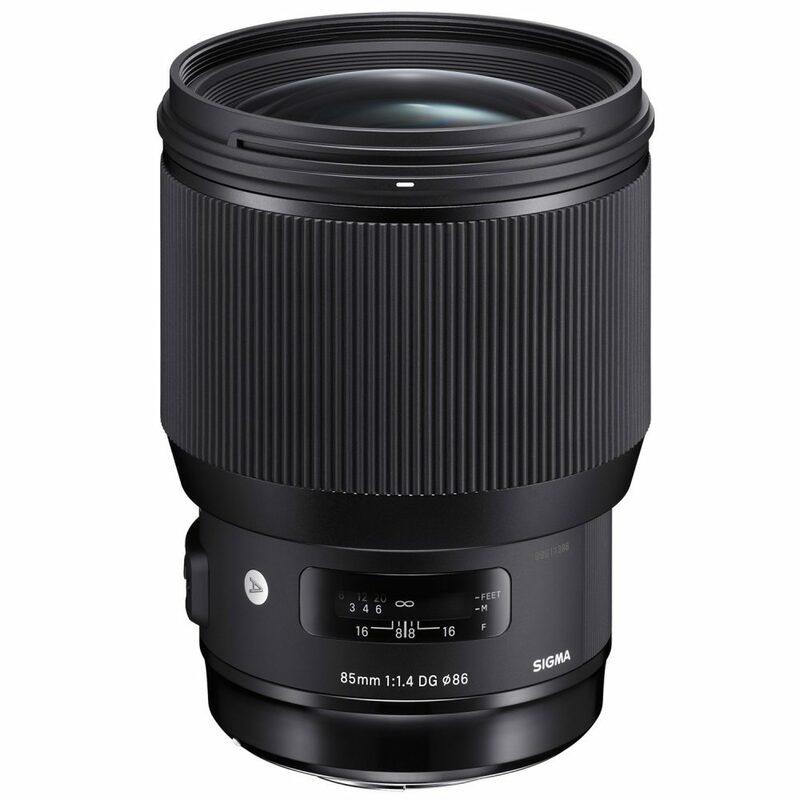 Oh man, another amazing ultra wide Art series lens from Sigma! 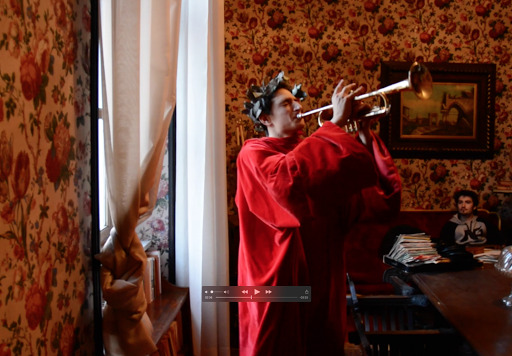 The 14-24mm f2.8 is the fastest full frame ultra wide… at least at the time I’m writing this! We have it in EF mount but can include an adapter to Sony E mount. 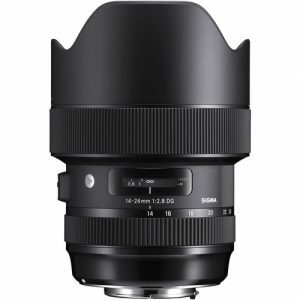 The Sigma Art 14mm f1.8 lens may be the fasted wide prime lens on the market with full frame coverage and autofocus. Which also makes it the best. Since it’s the only one. Well… that makes that decision easy, right? Want to rent a cine lens without breaking the bank? 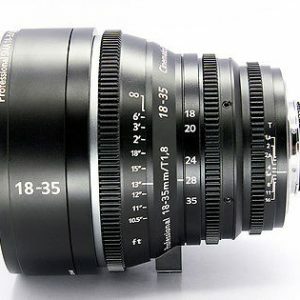 Cinematics has rehoused the epic Sigma Art 18-35mm f1.8 lens into a cine version and it’s not bad! Is it as good as the Sigma Cine version? Nope. The throw on all the rings is basically the same as stock. But hey, it’s 1/3rd the price! Can’t have it all, right? The lens we (everyone in our office) has been waiting for for months! The Sigma Art 24-70mm f2.8 OS is Sigma’s big shot at Canon’s legendary 24-70L, upping the game by adding IS and coming in under the same price. 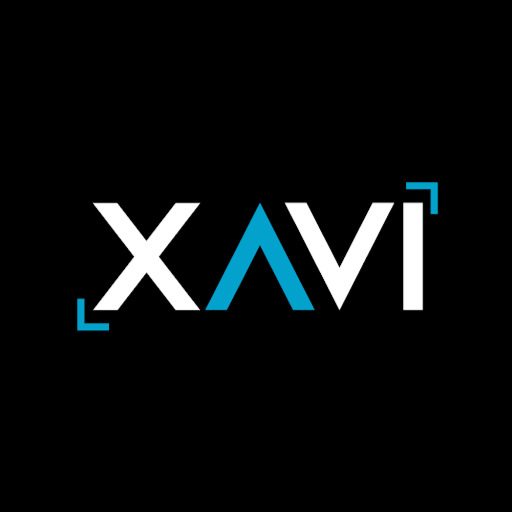 One of the best all purpose lenses we have, this is easily equal to the Canon 24-105L IS F4 lens. 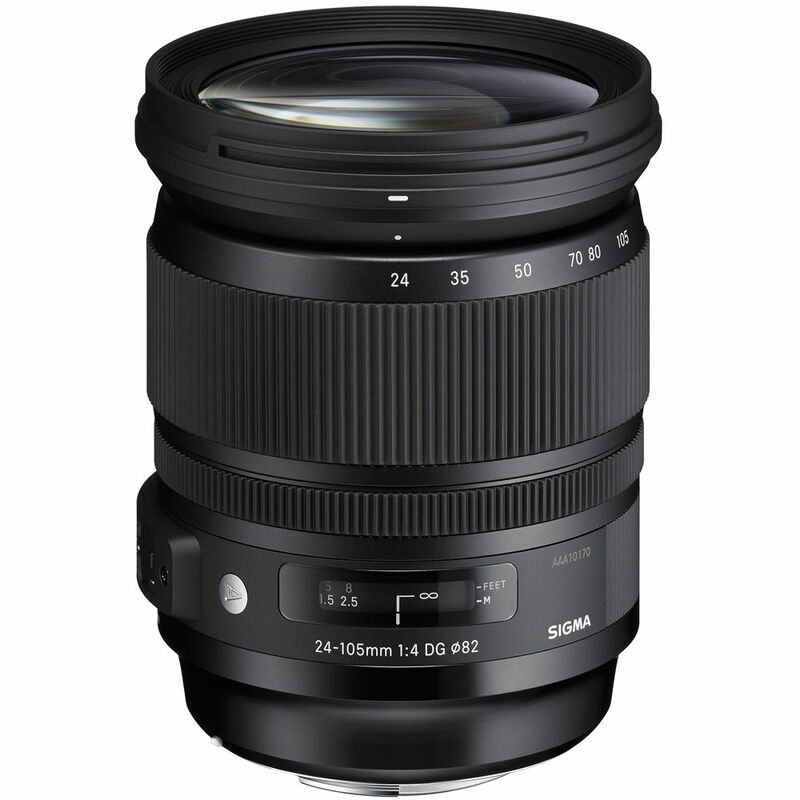 Rent the Sigma art 24-105mm f4 OS when you need a great multipurpose lens! 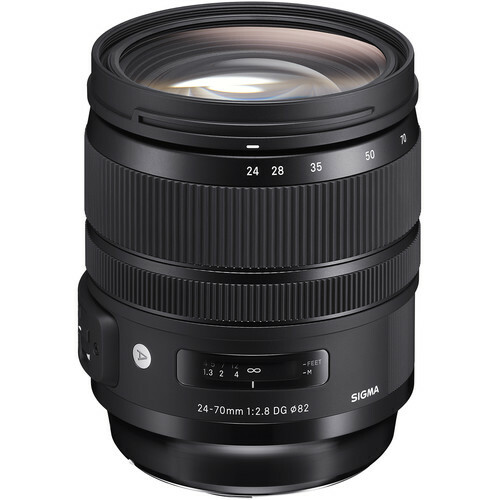 The Sigma Art 24mm f1.4 is the first real contender to take down the Canon 24mm L lens… at least in our opinion! But like the rest of the Art series, the 24mm is fast, sharp edge to edge and offers a beautiful image that will impress any pro. Match it up with the rest of the Art line up from Sigma and you’re good to go. 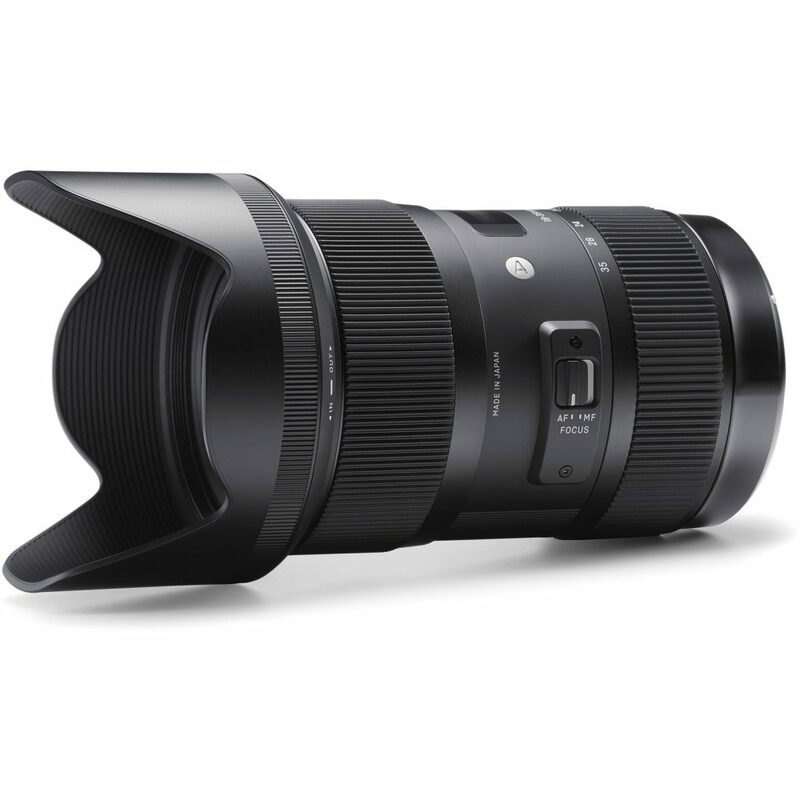 The Sigma 50-100mm T2 Cine Zoom lens is based on the amazing ART series 50-100mm f1.8. This is a perfect medium to telephoto range Super35 lens. 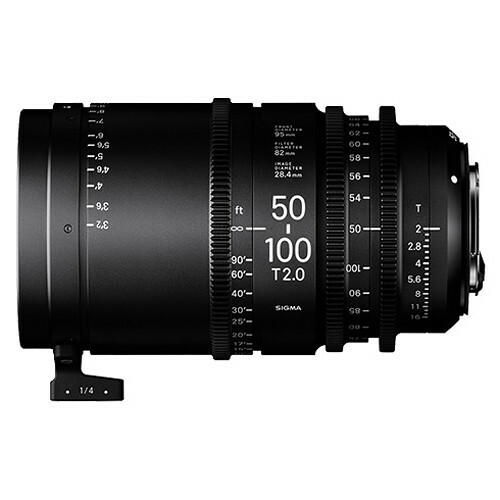 And now the T2 Cine Zoom version of the Sigma 50-100mm gives filmmakers an extremely low cost alternative that’s a perfect compliment to the 18-35mm T2 lens. 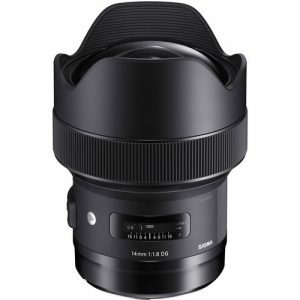 The Sigma 18-35 T2 Cine Zoom lens is based on the ART series 18-35. 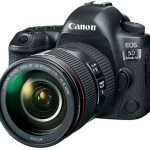 How do you make a good cine zoom? Start with the zoom that won nearly every lens award the year it came out and blew people away by being sharper than most prime lenses in its range. 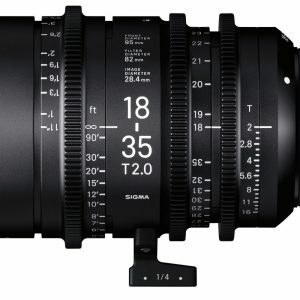 And now the T2 Cine Zoom version of the Sigma 18-35mm gives filmmakers an extremely low cost alternative that’s faster and wider than most cine zooms out there for a fraction of the price. Needless to say, we’re impressed. The fastest telephoto zoom around? Probably! 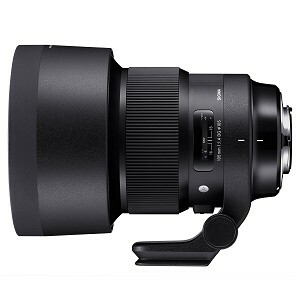 Rent the Sigma ART 50-100mm f1.8 when you need max low light performance on a long lens. Pair this with the 18-35 and you’ll have zero excuses for getting the shot you want… unless you’re trying to mount them to a Polaroid camera. Then you’ll have a pretty good excuse! 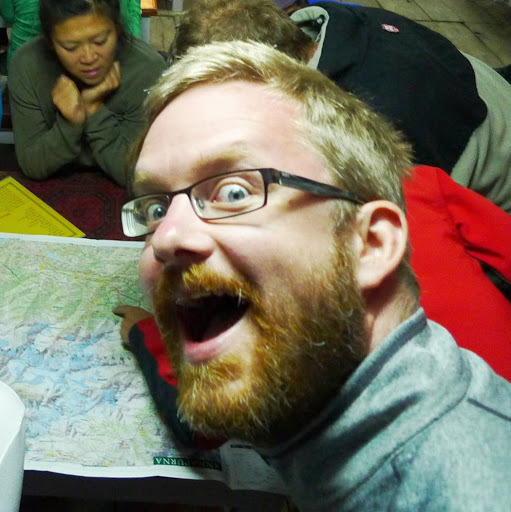 Fast, wide, sharp… and cheap? No way. Not until now anyway! 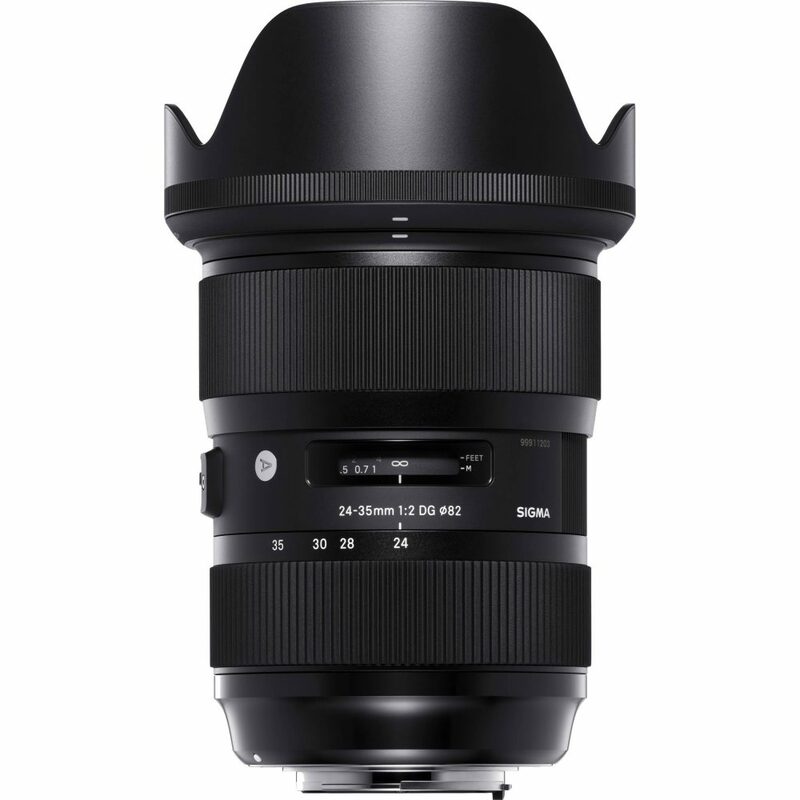 Rent the Sigma ART 20mm f1.4 and be amazed at what they’ve put into this lens. It pairs perfectly with everything else in the ART line up! 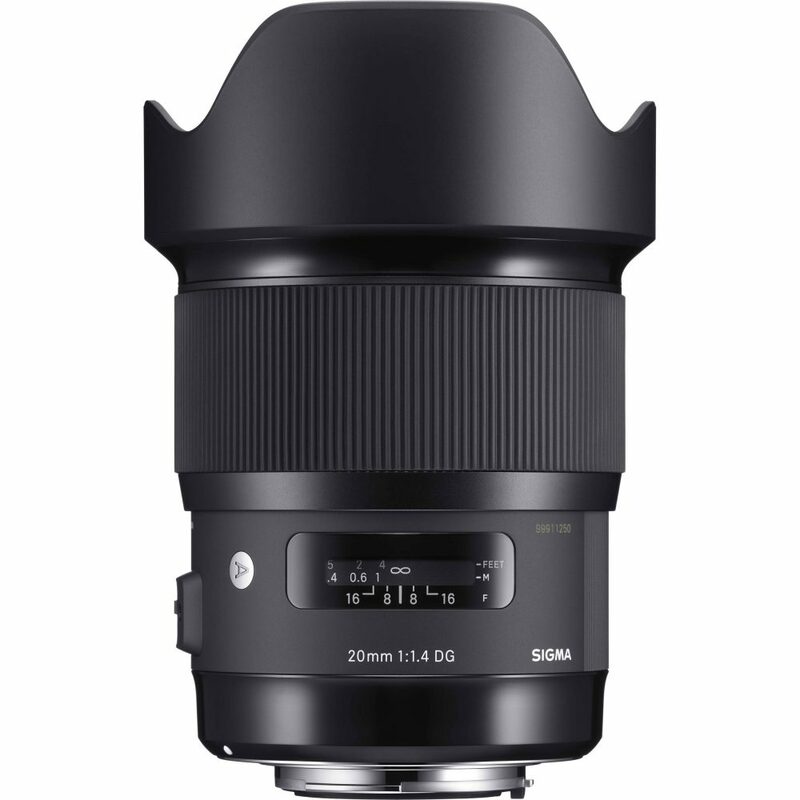 Continuing the unrivaled quality of the rest of the ART series, Sigma has turned in a full frame knockout in the fast wide zoom range. 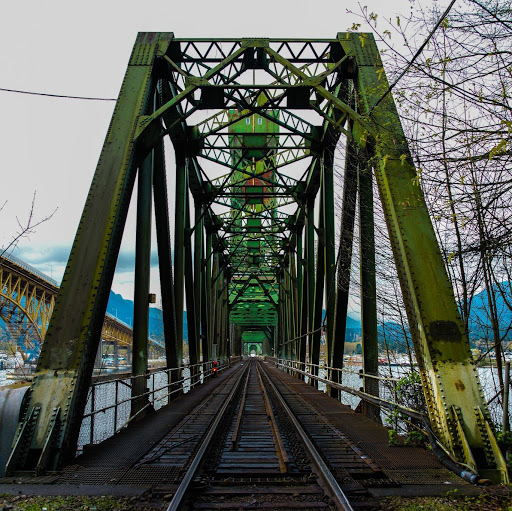 There simply is nothing (literally) that rivals it in a 24-35mm f2.0 full frame range. So you want fast, wide and full frame with a bit of zoom? This is it! 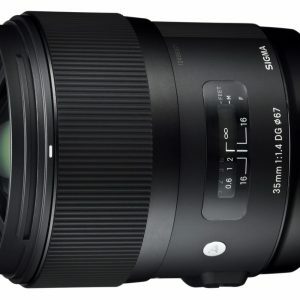 The Sigma 18-35mm was basically a game changer… the only DSLR zoom lens to shoot at anything faster than f2.8, it cracked open a new era of ultra fast zooms (for which we are patiently waiting for Canon and Nikon to catch up to). 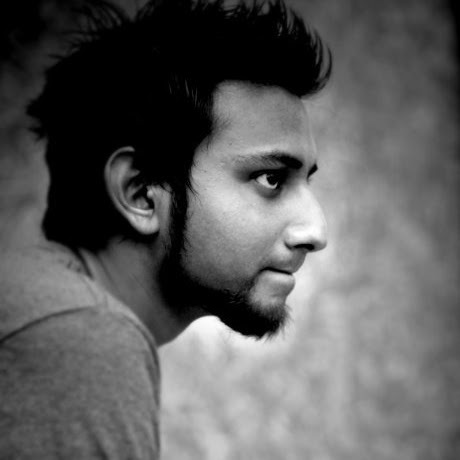 Not only that, it destroyed all lens awards for the year it was released, basically dominating all competition. 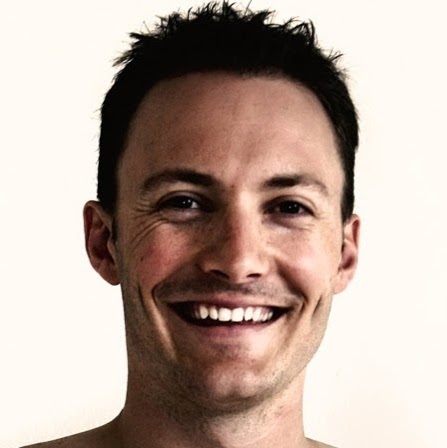 How can you not love that? We do. 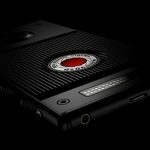 THE HIGHEST SCORE DxOMARK HAS EVER SCORED FOR A LENS! The downside to shooting on this is that there are no excuses for not getting a staggeringly sharp image. 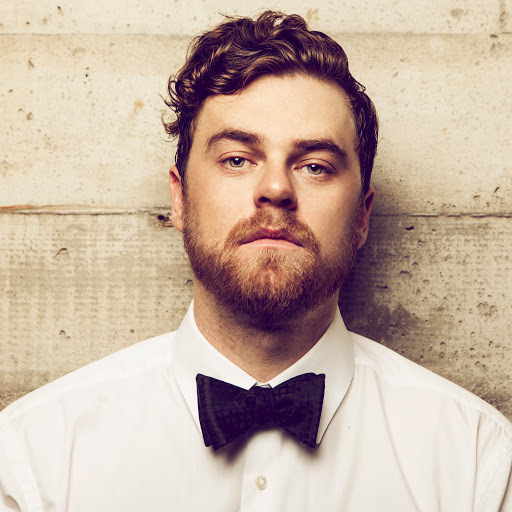 So yes, by all means, rent the Sigma 85mm Art lens and just let yourself be spoiled forever. 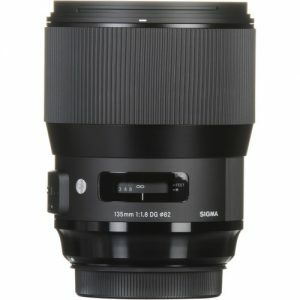 You could Google “sigma 50mm art awards” but only if your computer has enough memory to handle it. Seriously it snagged nearly everything from a DPreview Gold to a PC Mag (they review lenses???) award. Anyway, rent it knowing it is the best of the best. 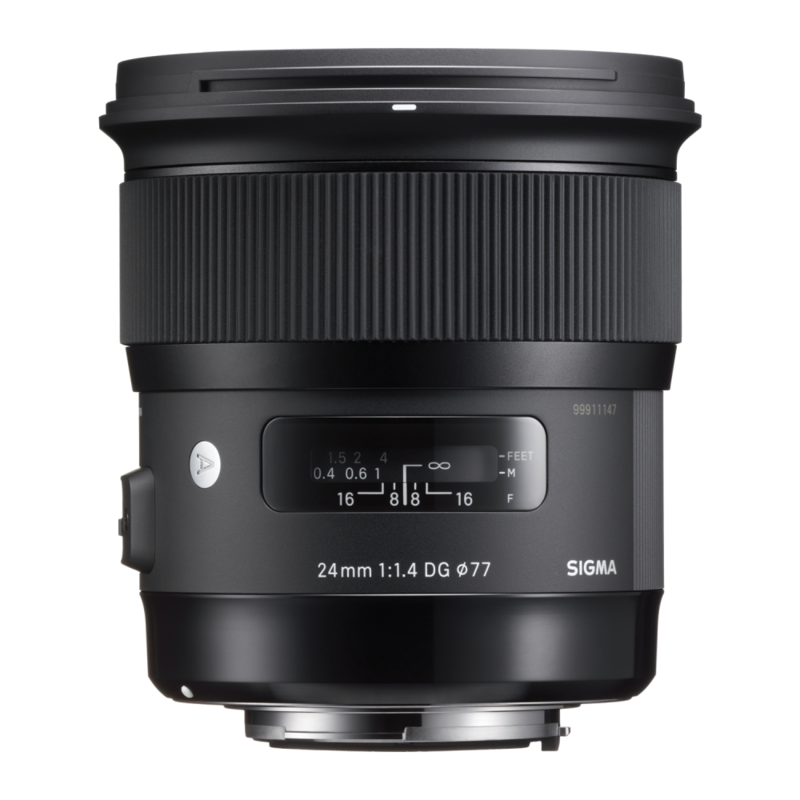 If we had to have only one set of photo primes, there’s a really good chance that it would be the Sigma ART series. They are just staggeringly good, and certainly well priced! Note to Sony A7 shooters… They haven’t made this in an E mount (only A mount) yet, so rent the Canon and we’ll throw in an EF-E adapter free!